Protecting every inch of your home's structure with a 25-Year Warranty. Antimicrobial protection for your safety. 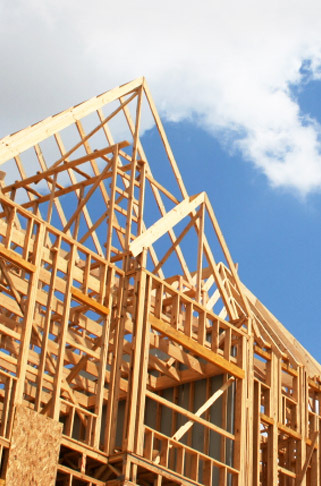 The cost to protect your home is less than 1% of the construction cost. Our 25-Year Warranty is fully transferable to provide the same protection and benefits to the next owner.